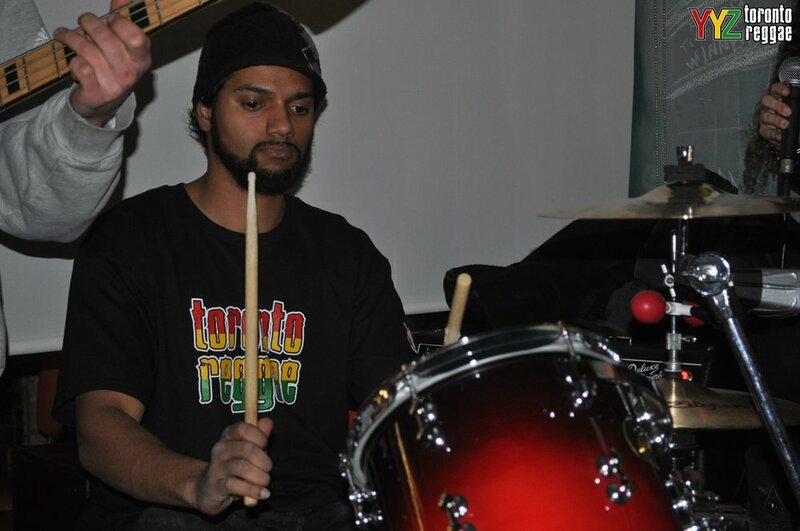 YYZ Reggae Artists Stores Studios Sound Systems What is YYZ? Tessanne Autograph for Toronto Reggae! 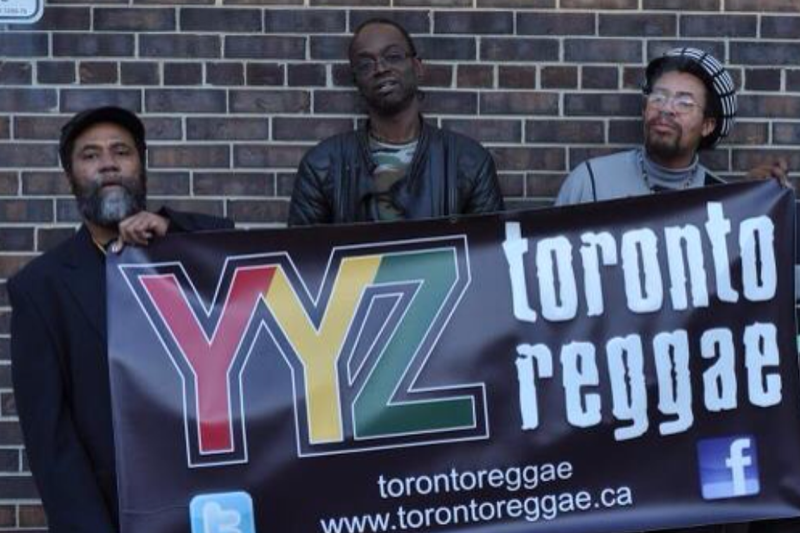 Peter Rankin Shinehead + Brigadier Jerry holding up the Toronto Reggae banner! 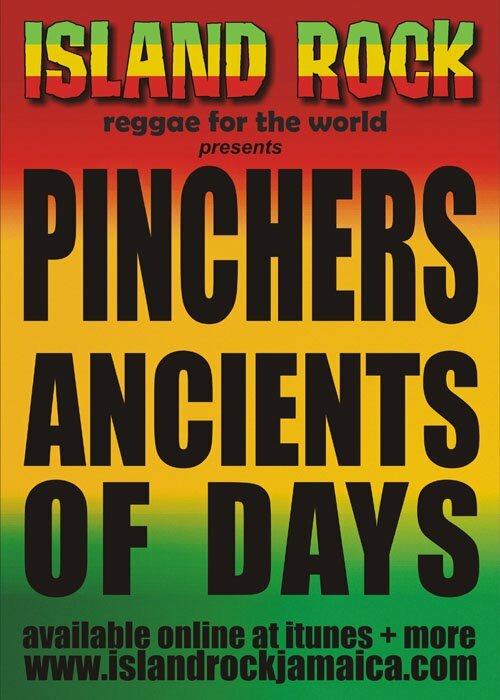 Bringing you information on the hottest reggae shows in the Toronto area and around the world!